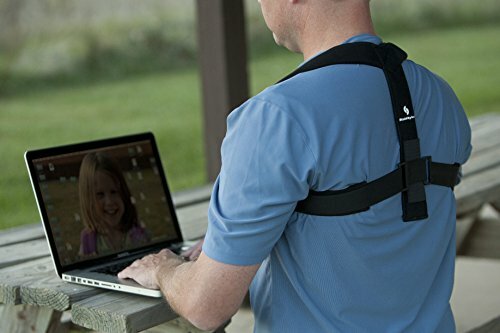 The StabilityAce Back Posture Brace includes Strong Straps with Padded Foam/Velvet Construction for Comfort around Shoulders and Movable D-rings for Proper Adjustment. 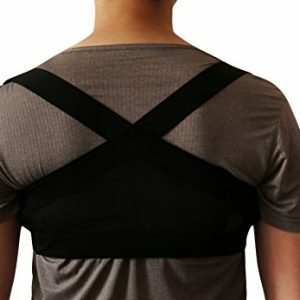 Two quality components that are tried and tested providing a breathable and extremely well made posture corrector. 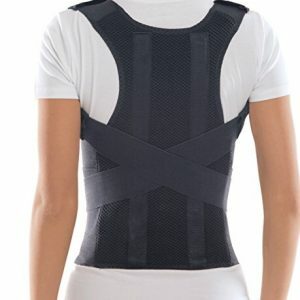 Both Men and Women can enjoy this product by choosing one of Four Sizes in black color. 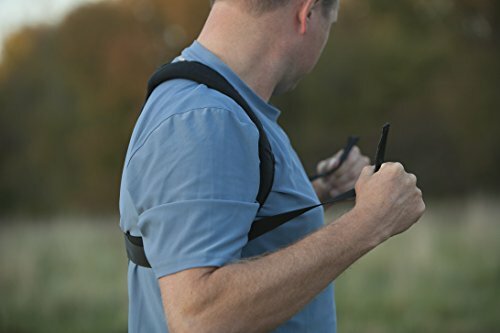 Measure the circumference around your upper chest near underarms and use the following sizing instructions: Size Youth Large is typical for small children measures 21″-26″, Extra Small 26.5-29.5″, Small 30-32″, Medium measures 32.5-35.5″, Large 36-42.5″, X-Large 43-48″, XXL 48.5-55″. 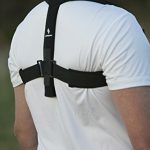 The Large Size is our most popular size, but everyone fits differently so try to measure as described earlier. 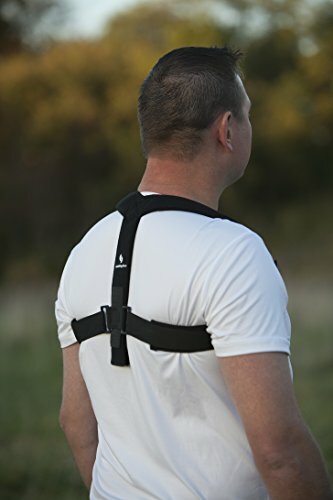 Wear it over your shirt or under but remember it’s thicker for a reason and can be visible depending on the clothing. 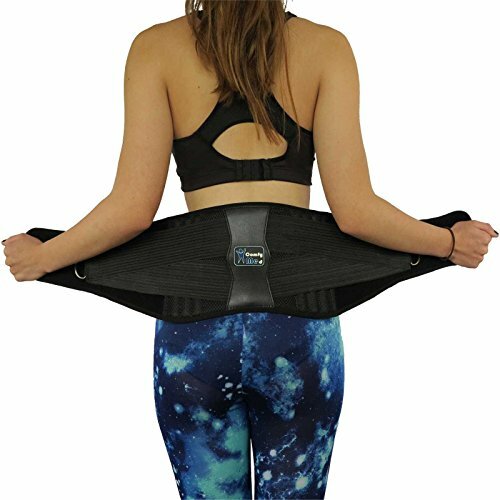 We recommend fastening straps making a big Figure 8 when putting on, so you can put the product on by yourself. 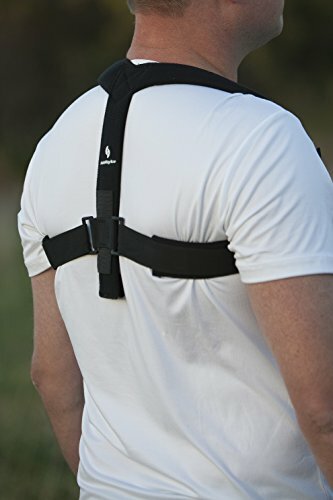 First time use may require someone’s assistance, but it’s EASY after more familiar with product. 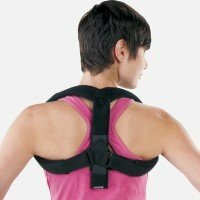 At first, wear it loosely to allow underarms to get used to the pressure as it can feel uncomfortable initially and then tighten each day. 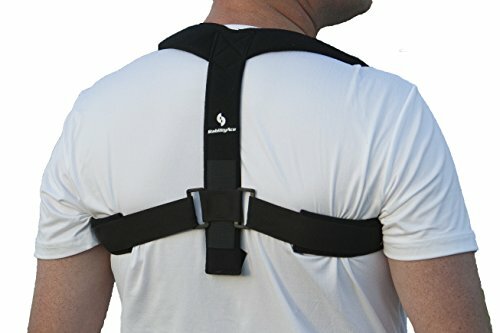 This high-quality Clavicle Posture Support Brace is ideal for fractures, sprains, collarbone pain, shoulder instability, and fibromyalgia as it’s made with a “backpack” style construction that gently pulls the shoulders back to align and stabilize a clavicle fracture or provide postural support. 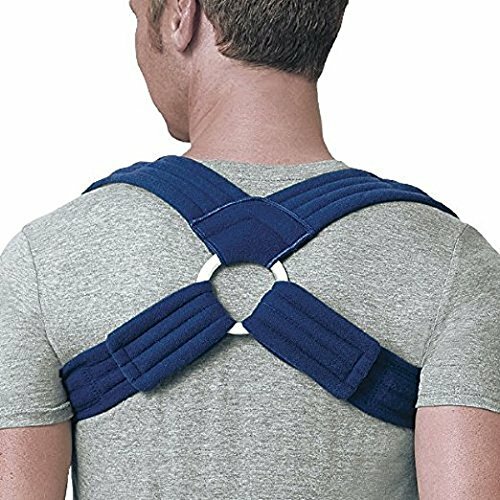 This Figure 8 posture support is low-cost and helps prevent long-term pain associated with slouching. 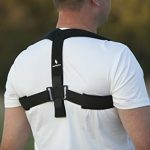 Avoid MD or therapy with this Orthopedic design. 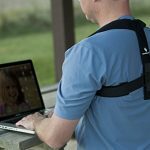 If at your desk or in your car for hours at a time, the StabilityAce Back Posture Brace is for you. 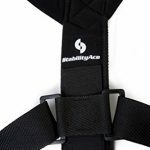 Read all of our reviews to find out why the brace from StabilityAce is the best upper back brace to own! 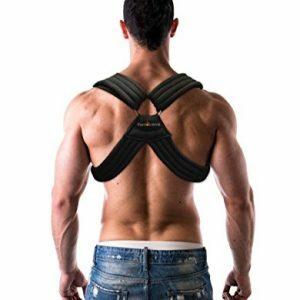 Click Add to Cart now to help you stand taller and straighter and make you look better and feel younger. 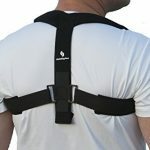 Back Posture Brace by StabilityAce Provides Soft Padding Ideal for Clavicular Fractures and Posture Corrections. 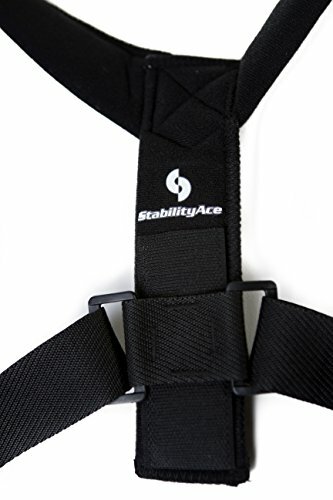 The Cushioned Straps are Thicker for a Reason as This Design Trumps the Slimmer Versions With a Strong Hold and Proper Positioning. 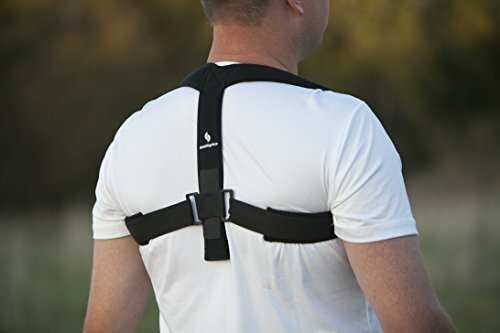 Fit Unisex Brace by Measuring Under the Armpits and Around Your Chest, Seven Sizes: Youth Large 21″-26″, Extra Small 26.5″-29.5″, Small 30″-32″, Medium 32.5″-35.5″, Large 36″-42.5″, X-Large 43″-48″, XXL 48.5″-55″. 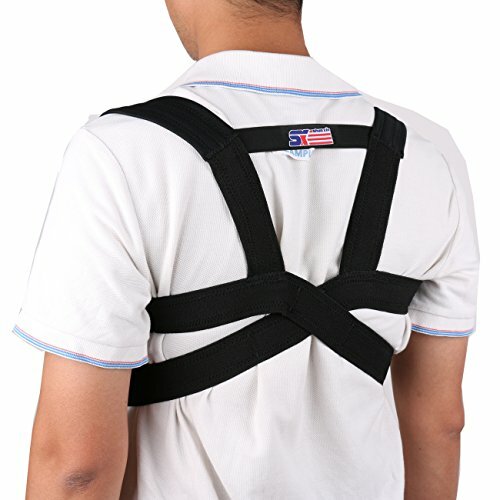 It Might Feel Uncomfortable Initially, But That’s Expected as It’s Holding Correct Alignment. Easy Application with Figure 8 Design. Thread the Ends of Straps Through D-rings and Attach Velcro Ends to the Straps. 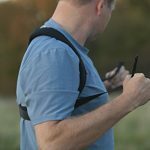 Slip Arms Through Loops Like a Backpack. 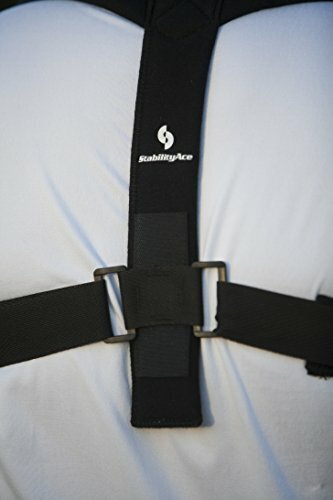 Unfasten Velcro Ends and Pull Straps to Desired Posture Hold While In an Upright Position. 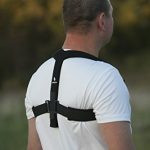 Re-Attach Velcro On Strap In Front of Shoulder. Only Takes Seconds with Practice. 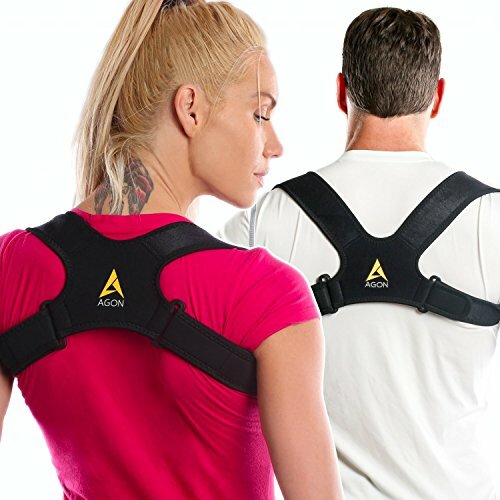 Lightweight, Washable, and Can Be Worn at Home, Work, or While Exercising. 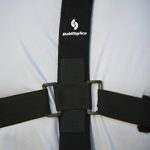 Movable D-Rings Allow Proper Adjustment for Optimal Patient Fit. Shipped from USA. 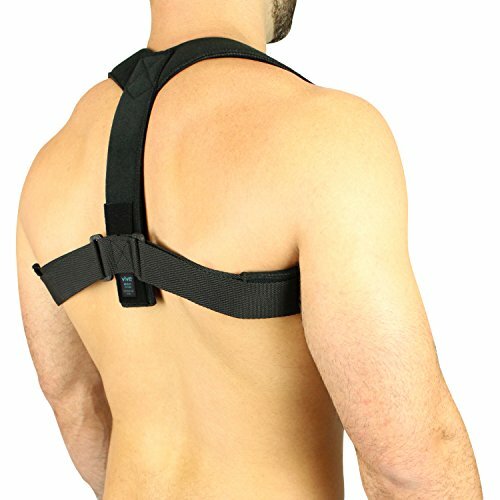 Pulls Shoulders Back to Align Clavicle, Provide Posture Support and Relieves Back Pain. 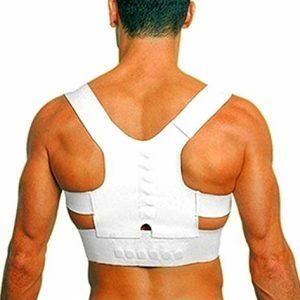 Eliminate the Rounded Look and Click Add To Cart to Get Results Now.